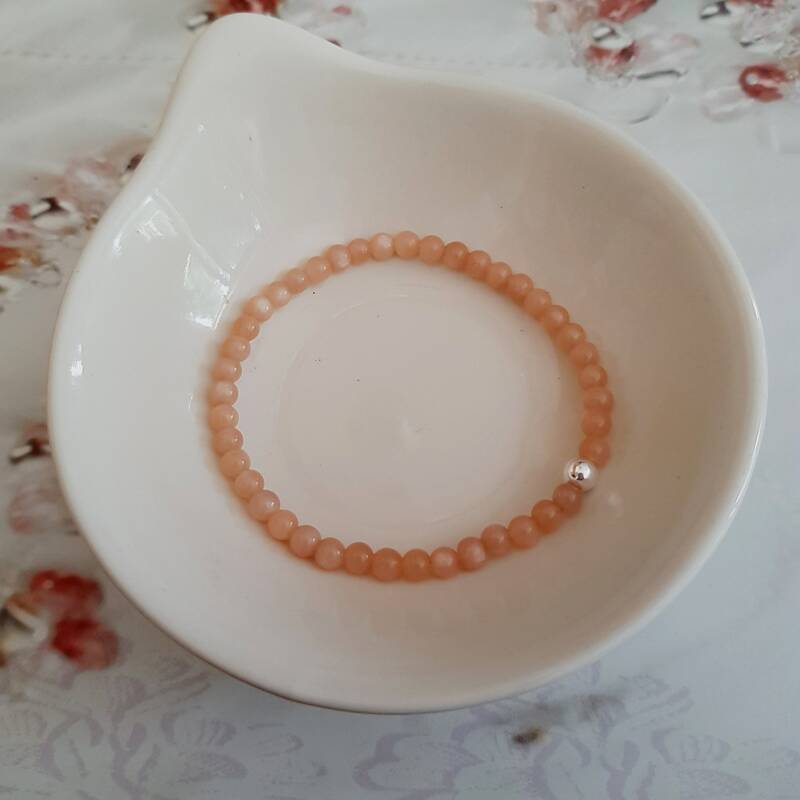 Standard length: 7"=17.5cms un-stretched to fit average wrist size, but can be customised in your desired length above also; please pick your length above; but please double check sizes before ordering as only the 7" standard length can be returned. 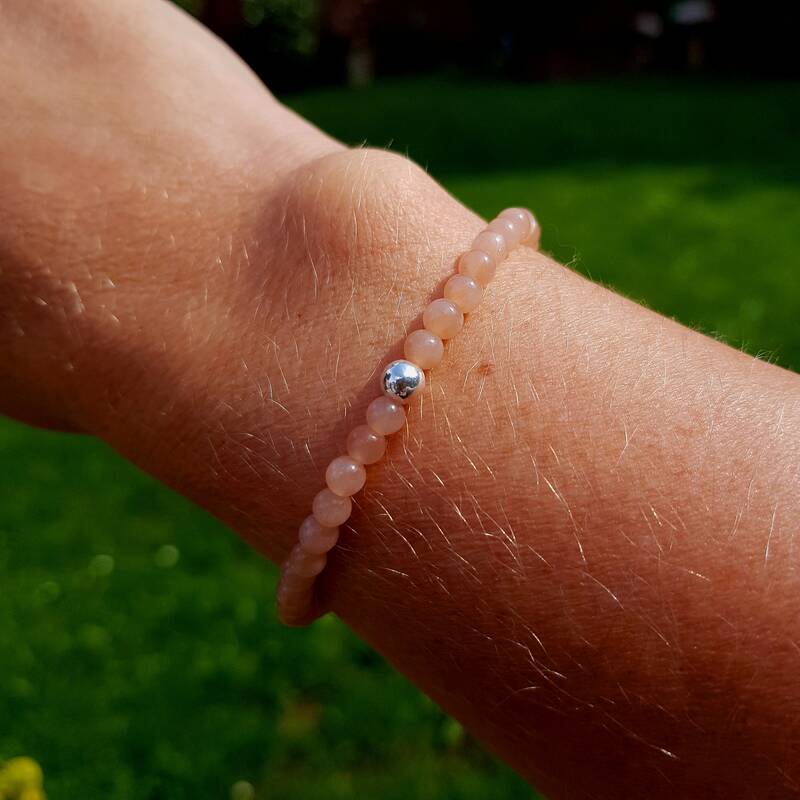 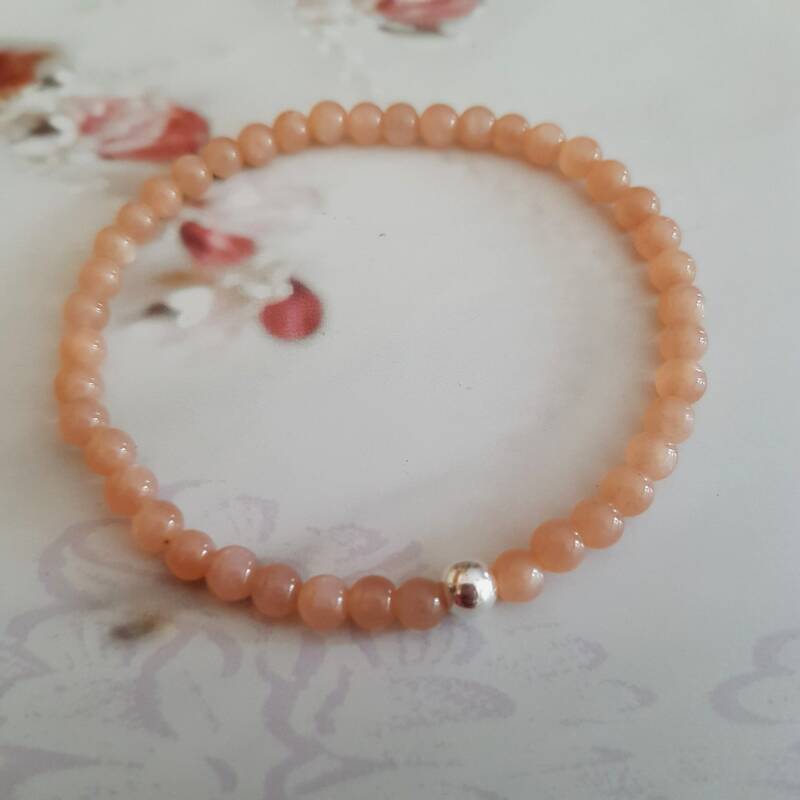 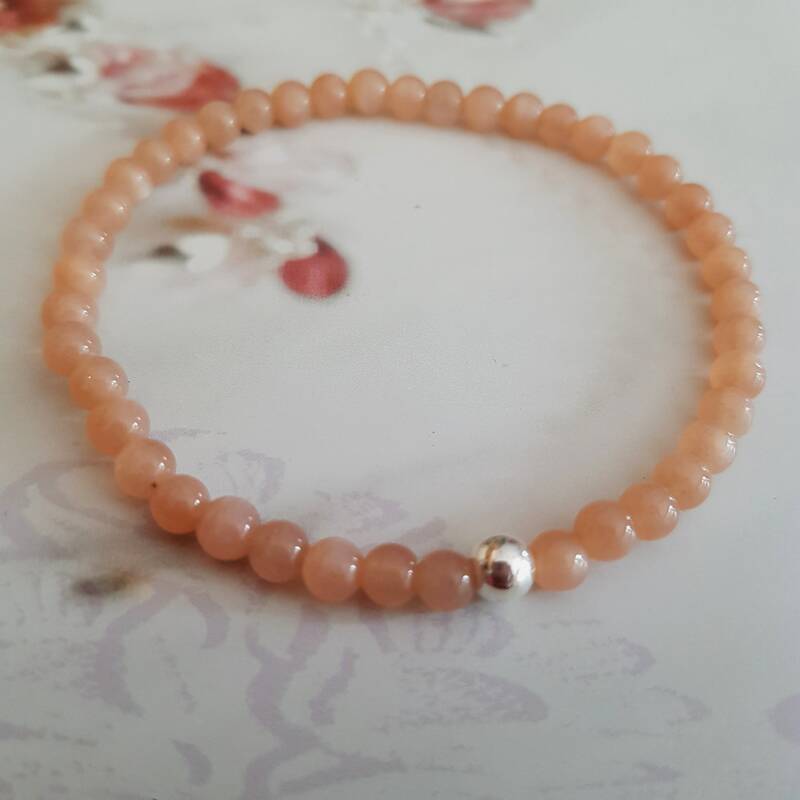 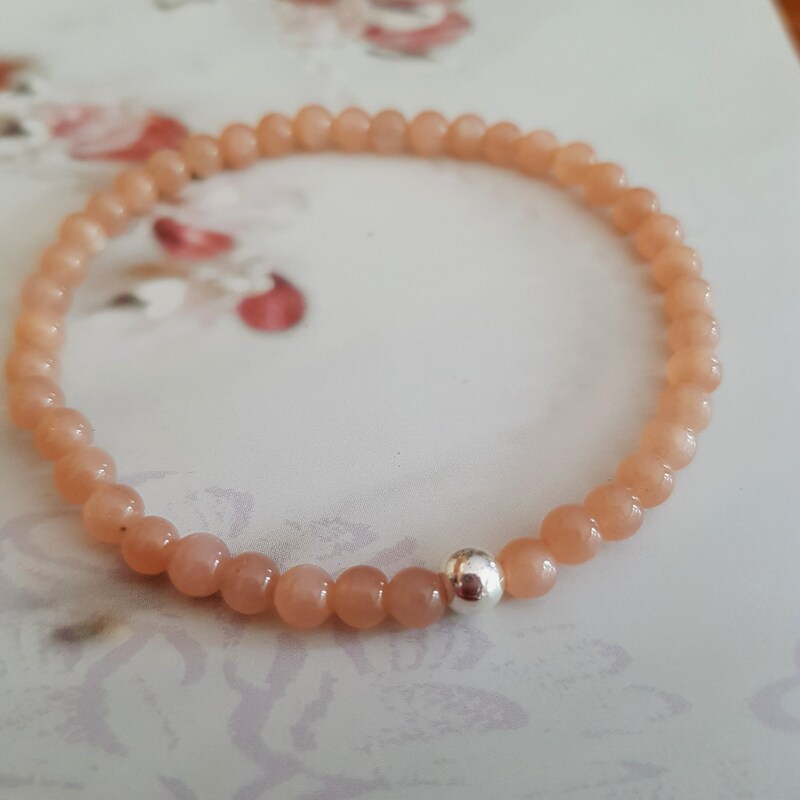 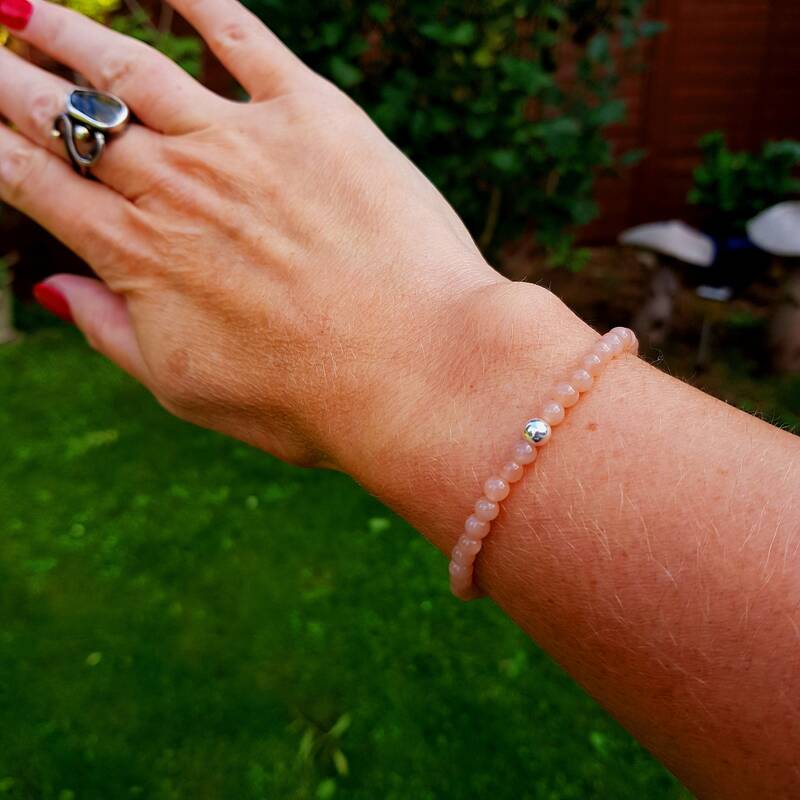 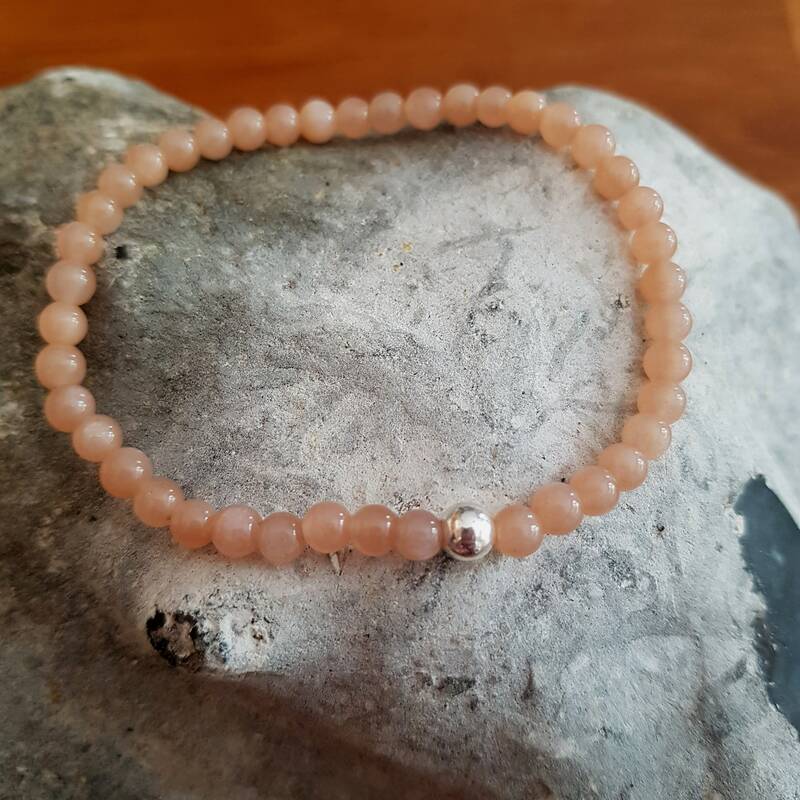 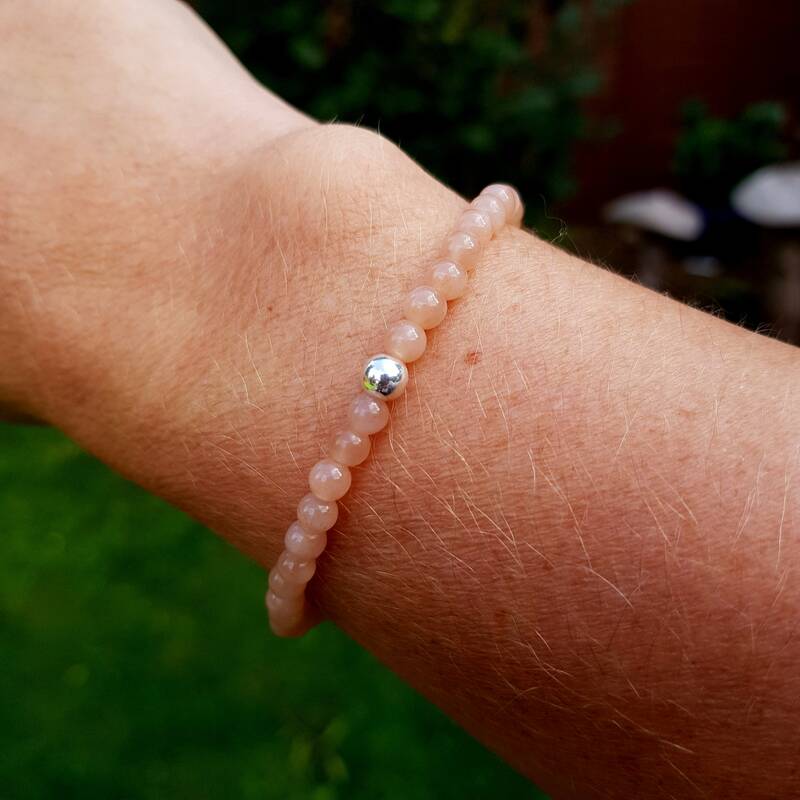 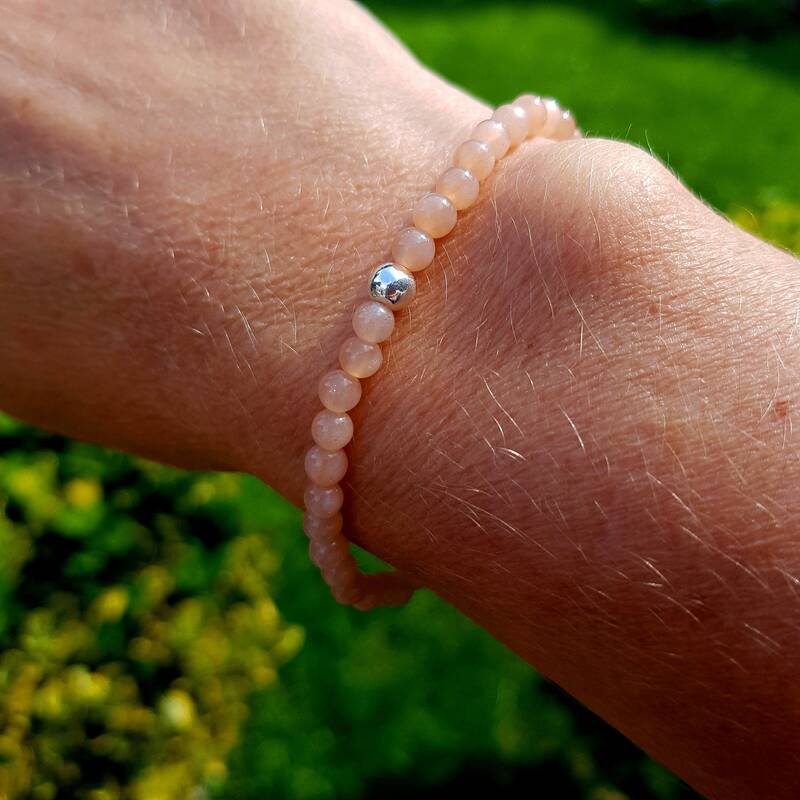 Perfect for wearing on it's own or for stacking up with my other gemstone bead, Swarovski crystal and freshwater pearl bracelets. 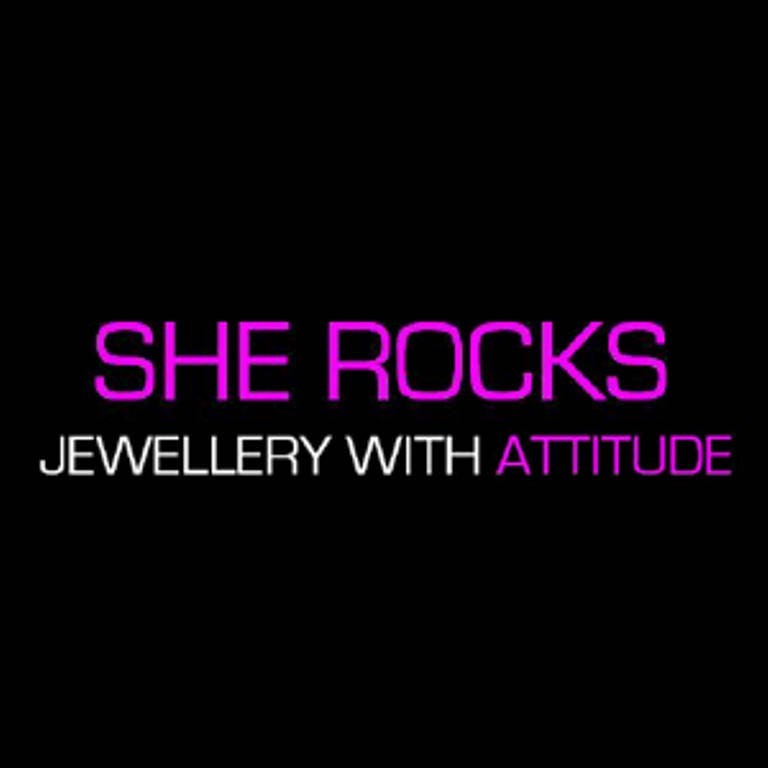 Comes in a pretty gift pouch as standard, but pretty gift boxes are available as an upgrade at checkout also.